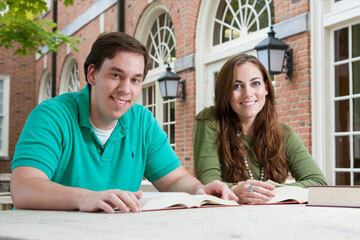 Cumberland School of Law is one of the oldest law schools in the country. 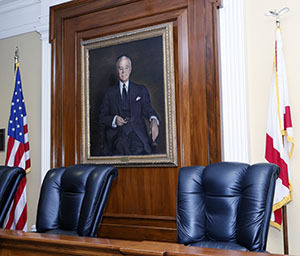 Cumberland is widely acclaimed as the nation’s finest trial advocacy program. Established in 1847, Cumberland School of Law is one of the oldest law schools in the country. Originally located in Lebanon, Tennessee, the school was founded by Judge Abraham Caruthers, an innovator in legal education. 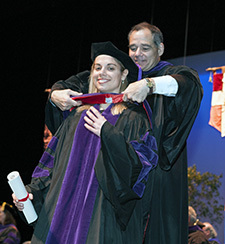 In a time when legal study was conducted by apprenticeship or through lectures, the law school pioneered an instructional method based on intensive trial practice. This laid the foundation for what is today widely acclaimed as the nation’s finest program in trial advocacy. In 1865, during the Civil War, the law school’s buildings were burned to the ground; yet, through sheer determination, the school continued its programs. 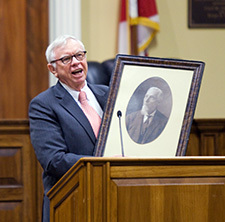 Over the next six decades, Cumberland School of Law produced a long list of distinguished graduates, including two Supreme Court justices (Howell Edmunds Jackson and Horace Harmon Lurton), several governors (including the most recent past Florida Governor Charlie Crist ’81) and U.S. Secretary of State Cordell Hull (known as the father of the United Nations). 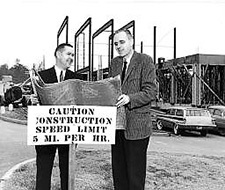 In 1961, the law school moved to the campus of Howard College, now Samford University, in Birmingham, Alabama. Since then, the school has flourished, attracting a faculty with significant practical experience and a diverse student body whose shared interest in the law creates a true sense of community. With approximately 8,500 accomplished alumni in 48 states and abroad, Samford’s Cumberland School of Law continues to make a name for itself in legal education and remains committed to being the institution where good people become exceptional lawyers.